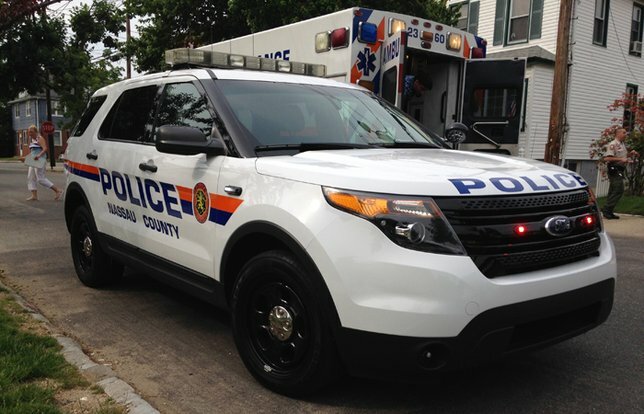 NCPD are investigating a homicide in Levittown. Levittown, NY - January 7, 2019 - Homicide Squad detectives are investigating a homicide that was discovered on Friday, January 4, 2019 at 6:44 pm in Levittown. According to detectives, Second precinct officers received a call to conduct a “Well Check” at a residence on Shepard Lane. Upon gaining entry into the home officers found the deceased body of an elderly male in one of the homes bedrooms. A subsequent investigation revealed that the male, William Cahoon, 70, was found to be the victim of multiple stab wounds. The investigation into this case continues and detectives request anyone with information regarding this incident to call Homicide Squad detectives at (516) 573-7788 or Crime Stoppers at 1-800-244-TIPS. All callers will remain anonymous. Subject: LongIsland.com - Your Name sent you Article details of "Elderly Man Found Stabbed to Death in Levittown Residence, Police Report"